Let us notify you when coverage is available in your area. Our network is currently growing! Our long term vision is to provide fibre internet to start-ups, small to medium businesses, enterprises, and eventually every resident in Newmarket. 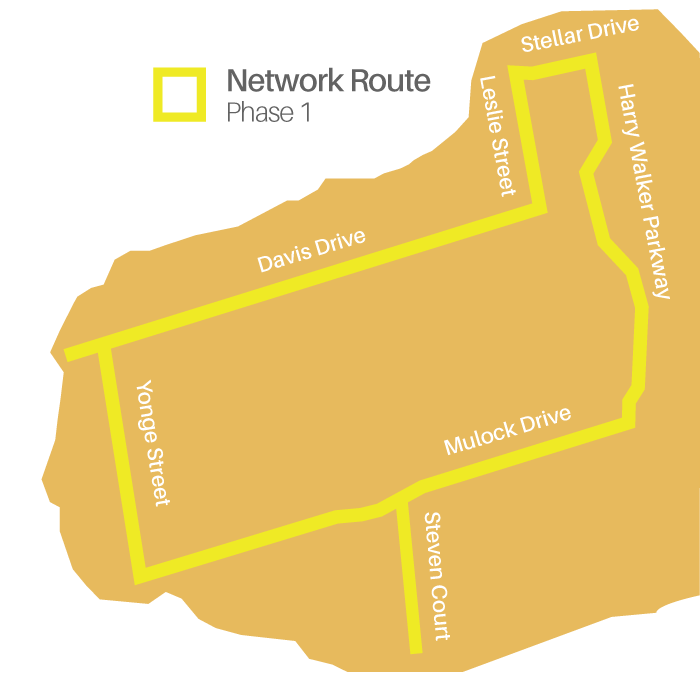 In the future all of Newmarket and surrounding communities will be wired with ultra fast fibre optic internet including unparalleled customer service and highly competitive pricing.